Forums » Public Forums » General Discussion - Humor and Off Topic » Someone in the community , play Iron Sigth? Someone in the community , play Iron Sigth? Good morning or good night, depending on your respective time zones. I'm heading to you, comrades, to know if any of you play IronSigth. An excellent game in my opinion, since there are many modes of play, as well as there is no need to pay to win, good connection and an excellent record of shooting for the lovers of the Fps games. And I think it's gonna be the possible game that can replace Warface. Thank you very much for your attention and I hope I do not uncomfortable. Let's not discuss replacing Warface just yet. Lol. Sounds like an interesting game though. I'm sure some people will give it a look! Thanks for posting. Welcome to TAW. 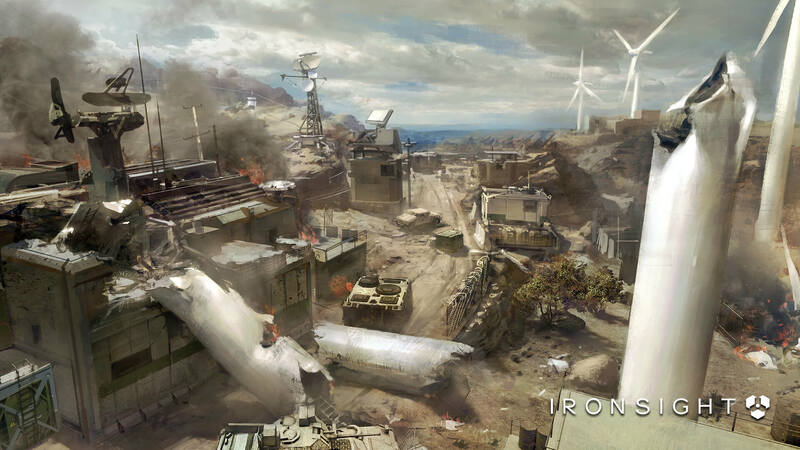 Ya I played ironsight a bit, though I haven't played in a while. Pretty cool F2P game. Vanguard has a summer event going on at the moment Summer of Vanguard. Feel free to promote this game, and see if there is any interest in it within our community. If you have not already, to fill out the Vanguard Interest Form. One of the best ways to get new games in to TAW. I have played Ironsight a little. Only a rank 5 right now. 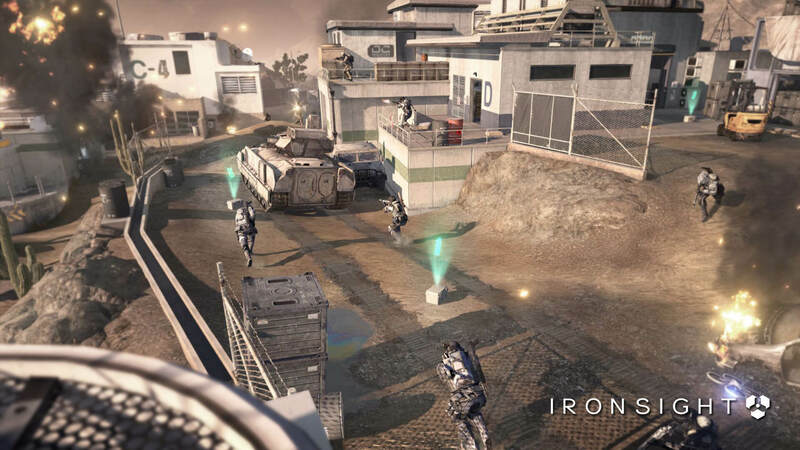 The gameplay is similar to Call of Duty in that it is fast-paced and the maps are not that large. Being a free-to-play it is fun to play though. You can earn the weapons and in-game currency by playing the game and daily log-in rewards.